For three days, I couldn’t look at anything else; I was glued to the novel! I’m not a fast reader by any means, but I sure love a good book. What’s a good book? Well, for me it’s one that is written to entertain, thought provoking, action packed, suspense filled and one wild and crazy ride! Here is such a novel by C. Kevin Thompson! The story uses many aspects including military, intelligence agencies, science community, fascinating and clandestine characters, etc. At the beginning and throughout the novel, we are introduced to both the broken side of humanity and the hope that God alone can bring to peoples’ lives. 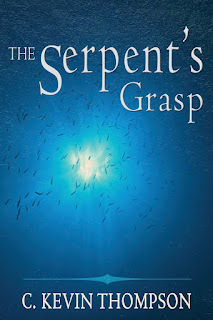 There is a touch of romance in the book, but mainly it is the search for truth about a possible sea monster that for some reason is beginning to become extremely aggressive. The author does a fantastic job of showing how one’s belief system whether creationism or evolution determines how one views every aspect of life. Yet, he goes further and has the character engage in activities either really searching for the truth of the evidence before them or perhaps trying to undermine such search for reasons that will boggle your mind. The ending was spectacular and unexpected, leaving the door open for a sequel though I don’t know if the author plans one. One thing I did notice was the huge amount of research the author did in order to write such an informed, believable and captivating tale. I cannot recommend this novel highly enough and hope that people will get a copy to read or give as a gift for those who love such thrillers. I am not usually one to read a story with science in it because it isn’t one of my strongest subjects, but this fictional novel was out of this world! It would be a shame to not read it or share it with others. 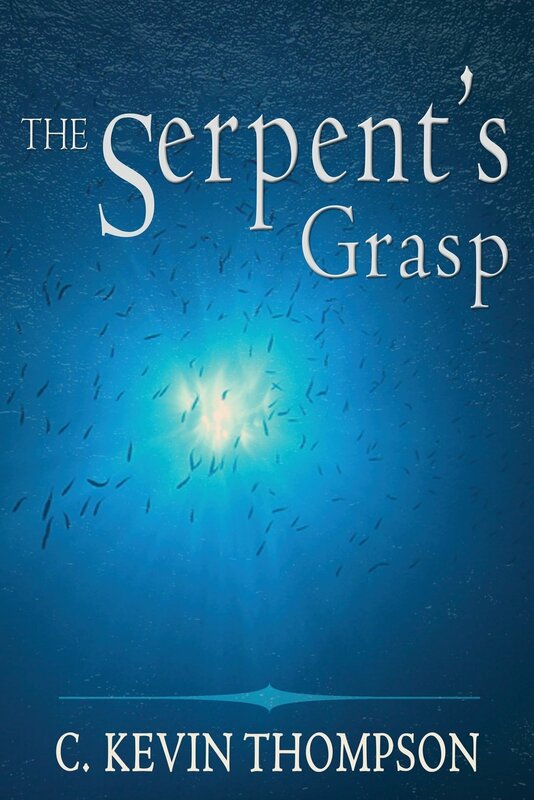 Plan some time to sit and delve into one of the best and favorite novels of mine this year, The Serpent’s Grasp. Trust me, you won’t regret it!